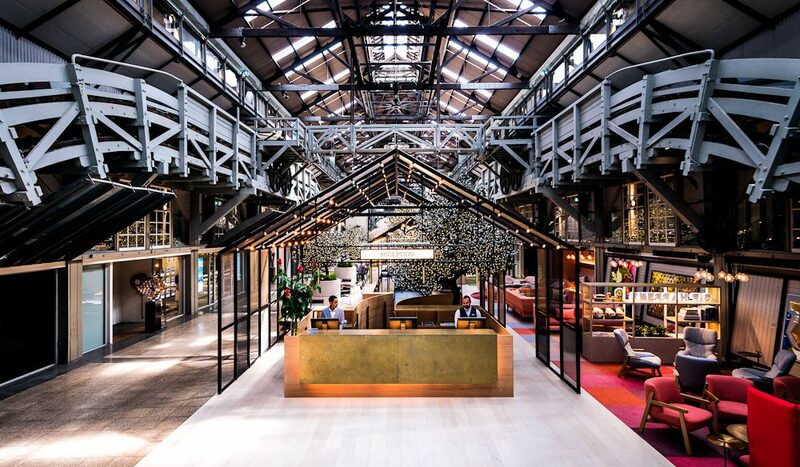 QT Melbourne - is a former cinema in the heart of Melbourne's CBD which has recently been transformed into a boutique city hotel that everyone is talking about! QT not only has stunning rooms with designer furniture, on trend lighting, wow bathrooms and fabulous artworks - it has the cities most in demand roof top bar - an afternoon and after-dark destination for cocktails, fab food and the perfect place to dance the night away! 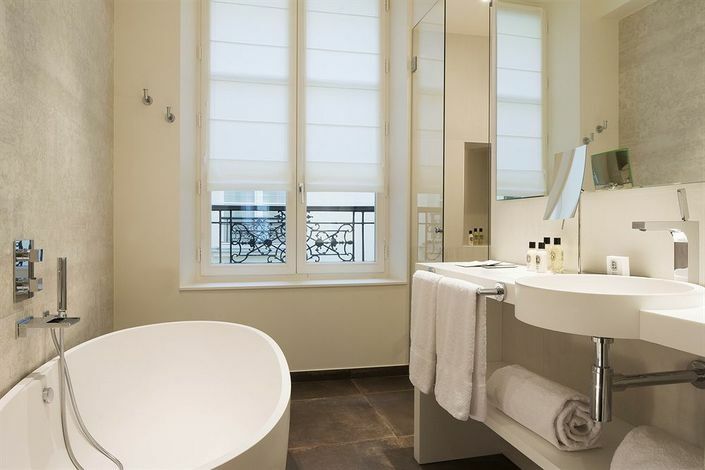 Pulitzer Amsterdam is a boutique hotel set within 25 restored and linked canal houses dating back to the 17th century. In 1960 Peter Pulitzer (grandson of Pulitzer Prize founder Joseph Pulitzer) saw great potential in the beautiful but dilapidated canal houses of Amsterdam, he purchased twelve houses along the Prinsengracht and Keizersgracht canals and created Amsterdam’s first five-star hotel and over the course of the next thirty years the hotel grew from twelve restored canal houses to twenty-five. The Pulitzer continues to collect elements that add to its unique and vibrant character: the intricate maze of historic houses, the exclusive restaurant, the gardens and the annual floating concerts on the Prinsengracht. The Pulitzer gardens occupy a surprising green oasis nestled at the centre of the hotel; away from the hustle and bustle of the city, it is a tranquil hideaway to relax, work or socialise. In 2015 and 2016 the hotel went through the largest renovation in its history. The latest reinvention of the Pulitzer combines historical elements and classic beauty with contemporary style, resulting in a unique blend of traditional craftsmanship and modern comfort. Take in the architecture from the canals on the hotel’s vintage boat or prepare for art at Amsterdam’s renowned museums in Pulitzer’s Collectors Suites, which are each decorated with impressive collections of art, antiques, books and music. Throughout the day, the Jansz restaurant on the canal offers classic bistro dishes and some of the city’s best people-watching. Peter Pulitzer adhered to a simple motto: “The house of your neighbour is for sale only once”. And he took every chance he could to expand his Amsterdam empire. The rooms feature beautiful canopied beds, tables topped with decadent marble in fiery hues, provincial furniture and dreamy linens. Grab a cocktail at the bar, courtesy of the Experimental Cocktail Club, a group of mixologist provocateurs credited with shaking up the city’s cocktail scene or try to find the secret garden ,reached through a long passageway into the building. 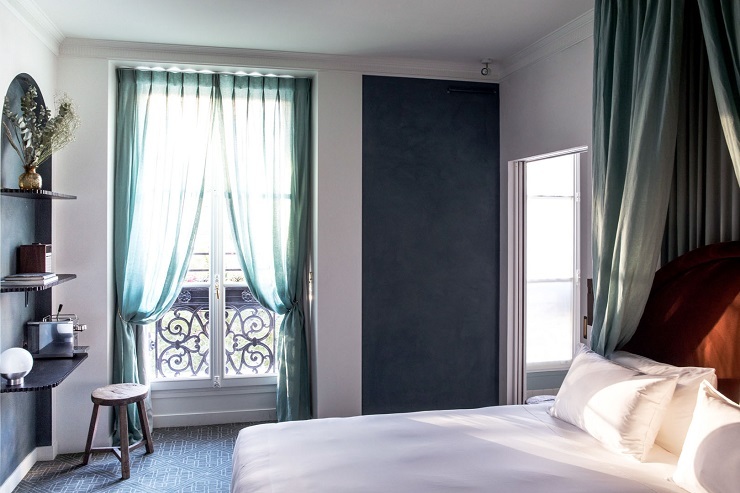 "Hotel des Grands Boulevards offers travellers and neighbours a historical and contemporary experience of the capital, between the romanticism of aristocratic interiors and the rabble of Faubourg's courts." Downtown LA's new kid on the block! 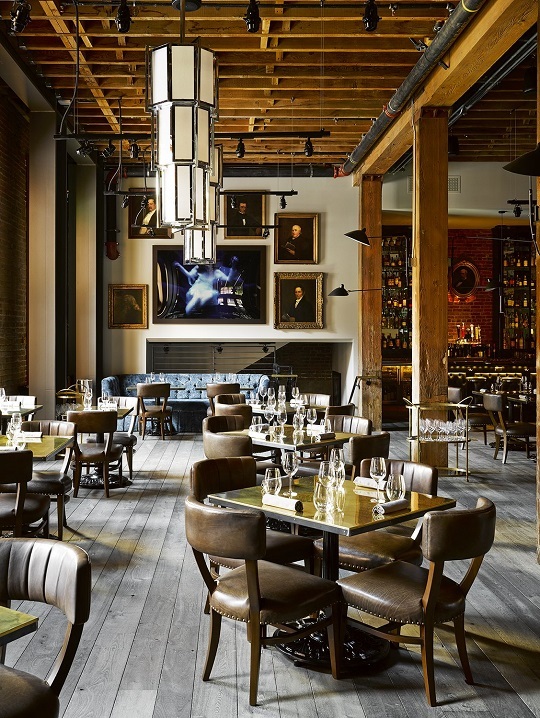 The newest Hotel to pop up in downtown LA, NoMad Los Angeles has just recently opened its doors – and the sister hotel to NoMad New York is causing quite the stir! The hotel inhabits the Giannini Place building, the former headquarters of the Bank of Italy. It’s comprised of 241 rooms and suites, endless meeting and event space, and opening in Spring a rooftop pool with stunning views of the city. Its interior design is inviting and superbly grand, layered in deep velvets, heavy curtains and eclectic décor. 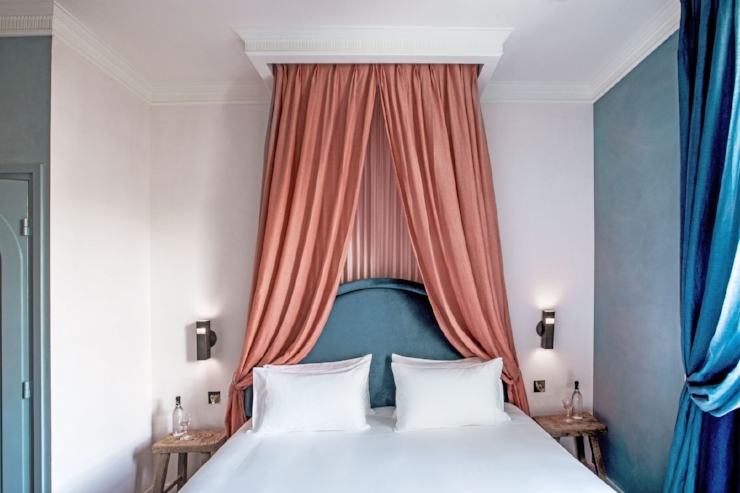 The hotel rooms offer large windows, architectural details, beautifully bright coloured furniture, freestanding bathtubs and cosy furnishings. La Piscine, French for ‘the pool’ is a 2-bedroom apartment in Sydney’s Darling Point. Picturesque views over Rushcutters Bay, lush tropical gardens, and a pool that is 100% insta worthy! A luxury home that is decked out in a modern bohemian style that will make you feel transported to tropical beach resort… but in fact you are just a short walk from Sydney’s top restaurants, beaches, cafes and CBD. Both bedrooms are king size, luxuriously decorated and both with an ensuite, there is a large kitchenette and a comfy lounge room that opens onto an indoor/outdoor deck. You will spend your time lounging on the deck, taking in the view and floating in the infinity pool and if you’re lucky you might just make friends with a kookaburra or two! The perfect rental for a super luxe weekend away, hens party, girls get together or for hosting an event… it has everything that you could ever ask for in a luxurious rental! Public, New York - "accessible luxury"
New York City, a brand new luxury 5 star hotel and affordable rooms? Bring it on I say! PUBLIC is a 28 story tower located on the bowery in NYC’s lower east side. 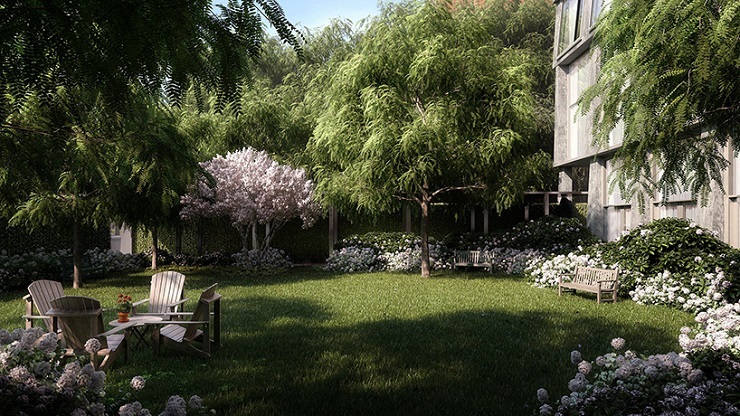 The first in a new series of hotels by Ian Schrager and designed by Herzog & De Meuron, the aim was to create a 5 star luxury hotel but at an accessible and affordable price… and yay for us, they’ve done it – rooms start at just $150 USD per night. The hotel features include floor to ceiling windows showcasing the incredible view, touch controlled blackout blinds, 50” smart tvs and the fastest internet New York has to offer as well as absolutely stunning interiors, which is why PUBLIC made it onto DOT + POP, obviously! 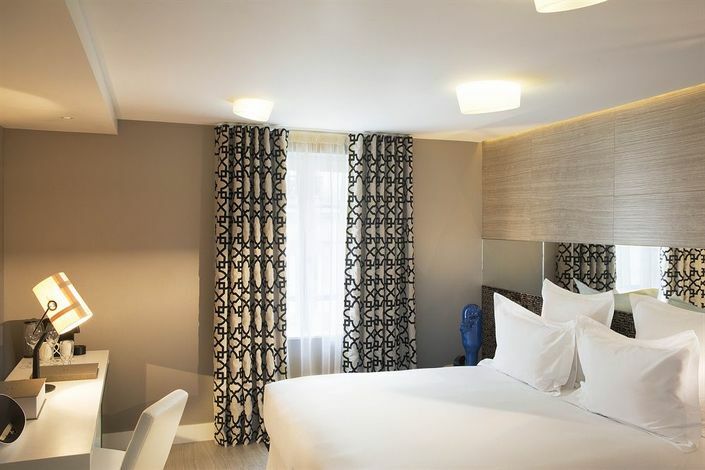 If you are lucky enough to book yourself a loft room, you can expect open plan layouts with separate zones for sleeping, relaxing, entertaining and working as well as an interior that is thoughtfully selected, luxuriously furnished and super inviting. A large outdoor rooftop terrace offers stunning views of the city and a place for bbq’s, sunset drinks and gatherings with friends. A rooftop garden is the perfect spot for an afternoon relaxation session, an indoor bar which has a DJ after dark and epic city skyline views means dancing on site is a must and the hotel’s restaurant, run by chef jean-georges vongerichten has a smoker, wood grill and exquisite menu which cannot be missed! Tokyo – one of my favourite cities on earth, a place for food, culture, people and history. 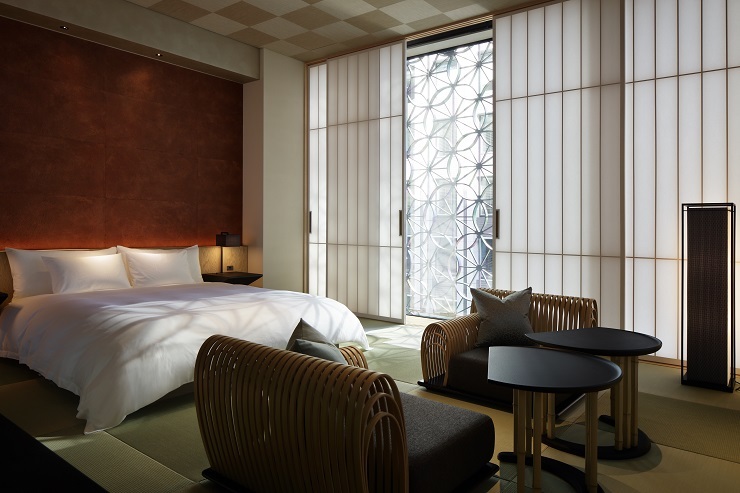 And in the middle of the bright lights, swarms of people, shiny shopping malls and delicious restaurants is the most beautiful hotel – well more of an escape, Hoshinoyo Tokyo is divine. 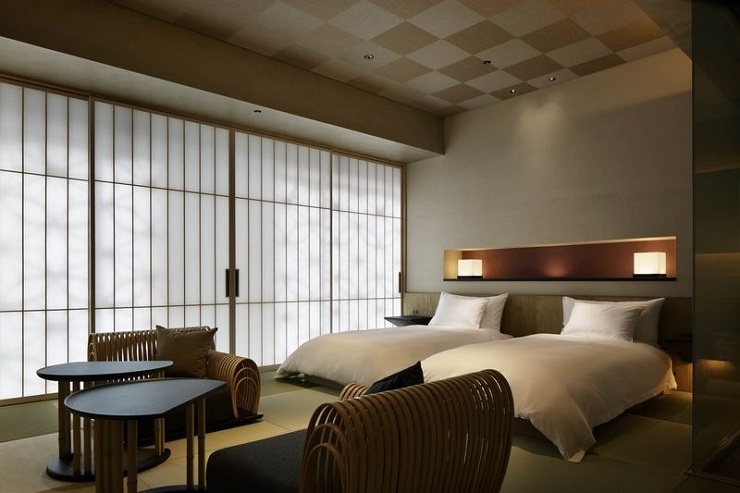 Traditional in its approach but with modern features and a lot of luxury – it is a 5 star knock out in the centre of Tokyo. With 17 floors and 84 rooms (there is only approx. 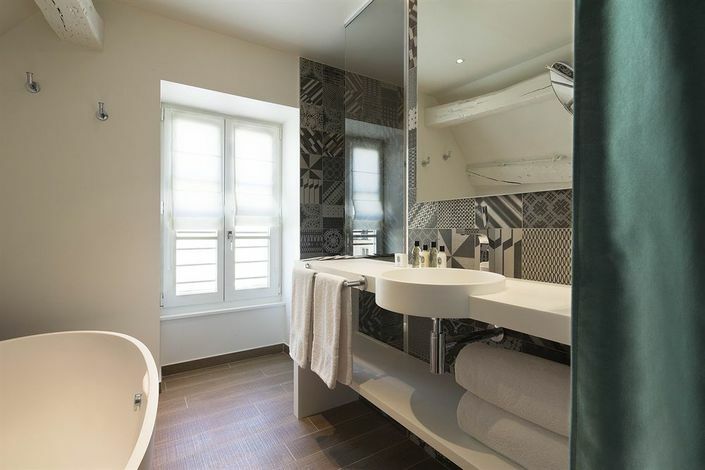 6 rooms per floor), and with traditional elements such as its requirements to walk around the hotel and your room barefoot, we love that! 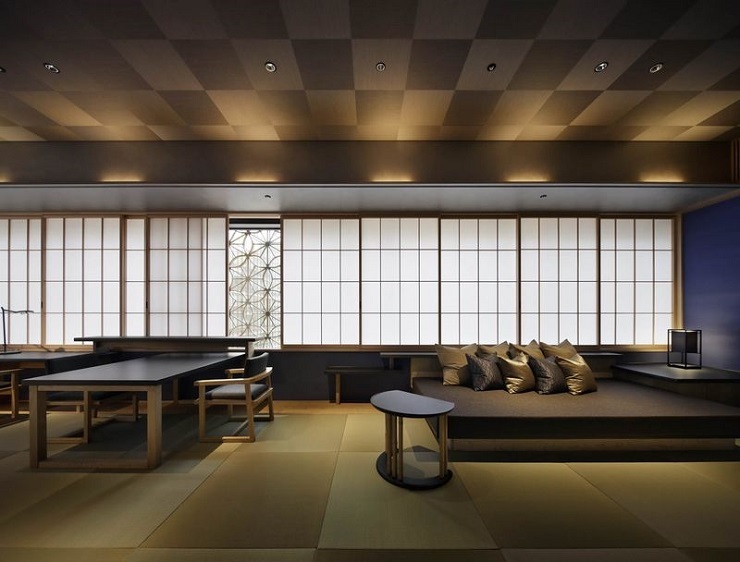 The top floor of Hoshinoya Tokyo consists of two bath halls, separated by gender. The baths are fed by hot spring waters drawn from 1,500 meters below the ground. Due to its high saline content, the bath water is pleasant to the skin, gently relaxing the body while improving its ability to preserve heat. Each bath hall contains an indoor and outdoor bath, connected by a cave-like tunnel. The outdoor bath is located at the bottom of an open-roof chamber with soaring walls that frame the sky above. Through the open roof, guests are presented with a private viewing of a dynamic tapestry painted with the ever-changing colours of the sky and decorated with clouds of many shapes. At night, pleasantly cool breezes blow in, bringing seasonal aromas with them. There’s one feature that we love so much we had to share - every floor has a communal living room where attendants serve complimentary roasted green tea, sake, onigiri and miso-soup and for the night owls there is instant Ramen to curb your cravings, yay for that!